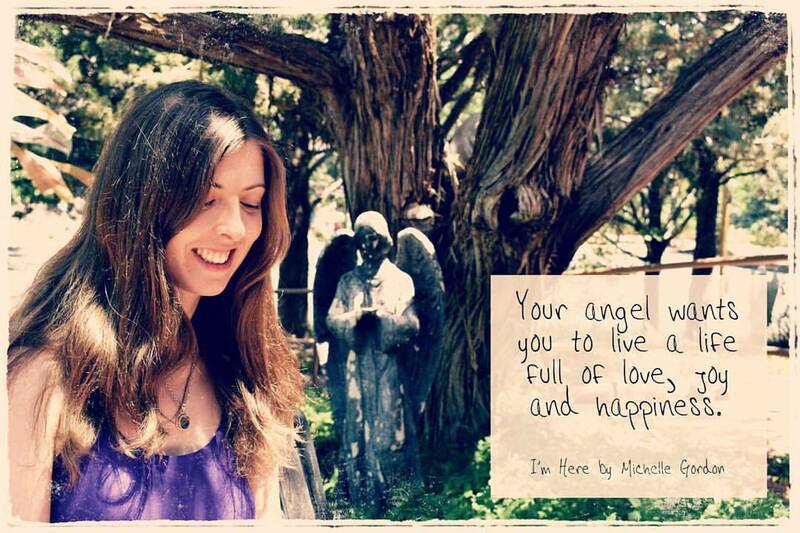 Join the Earth Angel Series Fan Club! Announcement! New book title unveiled! I have written twenty thousand words of the book so far. 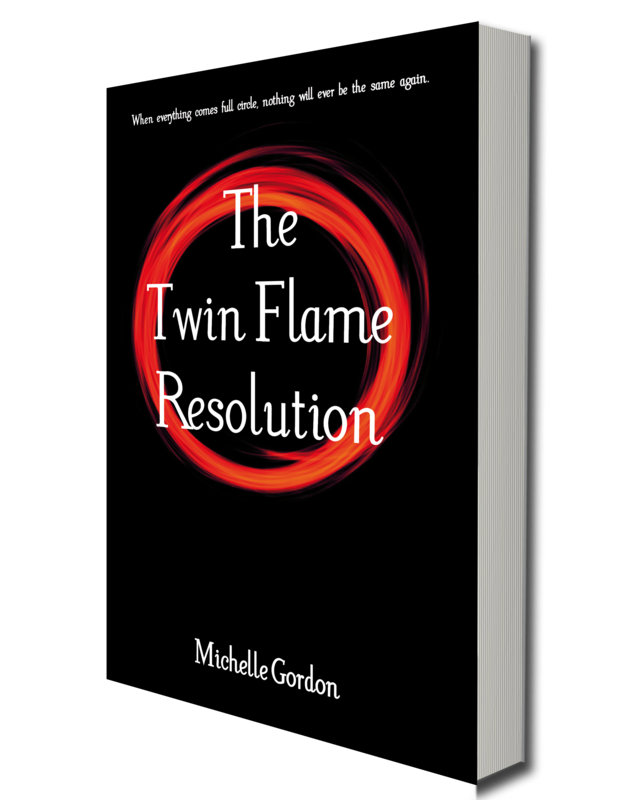 It has a slightly different structure to The Twin Flame Reunion, and it follows different characters, so you get a different perspective on the story. I haven’t got a cover design yet, but I will post it here as soon as I do! 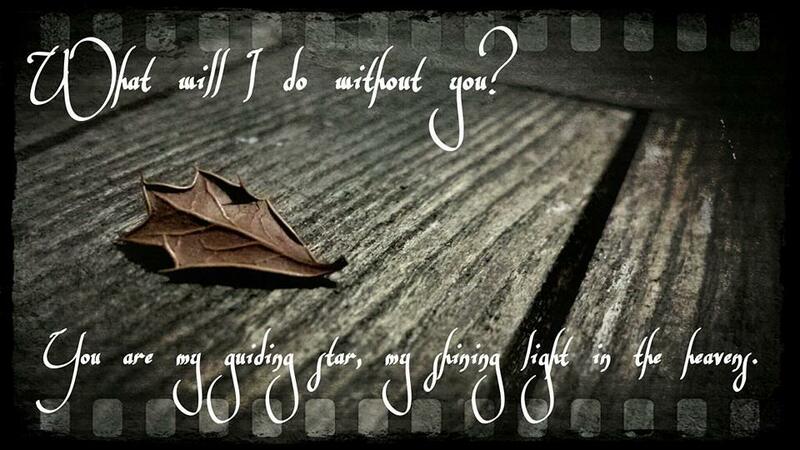 I have created this quote photo using a quote from the brand new book, I hope you like it! As always, please feel free to share it! I better get back to my writing. 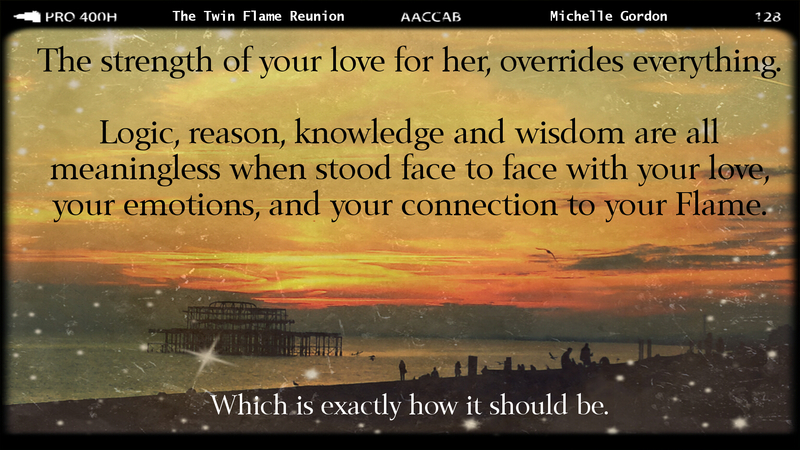 You can pre-order The Twin Flame Reunion from Amazon now, and I will keep you updated on when the print version will be available. 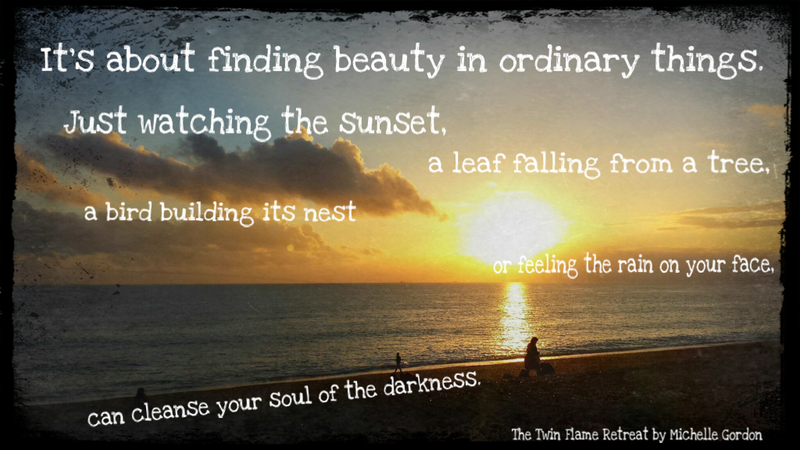 I have been struggling lately to find the time and energy to write my latest novel, which I have decided to call – The Twin Flame Reunion. Usually when I have trouble writing, it’s not just a case of lack of time or energy, but an underlying reason, that until I sort it out, it just doesn’t happen. This time, I think it is simply that this book is really important. It’s important to me, to my readers, and to everyone who is in the position where they have met their Flame, or are waiting to meet their Flame. 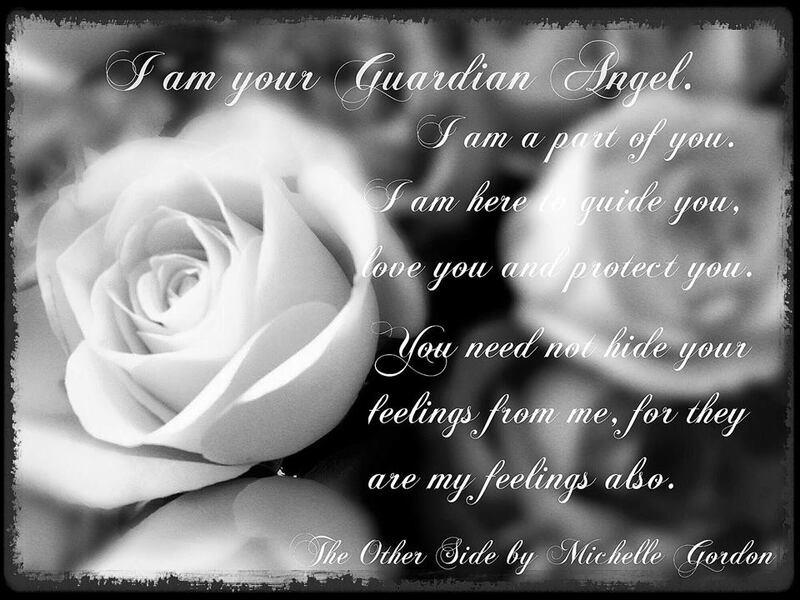 There is so much that I want to include in the book, to bring comfort to the Earth Angels I know are hurting, that the pressure of getting it right then makes me freeze up. Which is when I remind myself that I must trust. Trust that my angels, my guides will help me to write exactly what is needed. They have not let me down yet, and so I need to just let go of the pressure I feel and just allow the words to flow. The structure of the book is becoming more defined daily, and the stories of the Flames are intertwining beautifully. Although I will be cutting it fine (and asking a lot of my editors, beta readers and cover designer) I do plan to release the book by Christmas, and plan to set up the pre-ordering system on Amazon from the 1st November. I am also releasing two Kindle boxsets, one of the four books in the Visionary Collection, and then the first three books in the Earth Angel series. 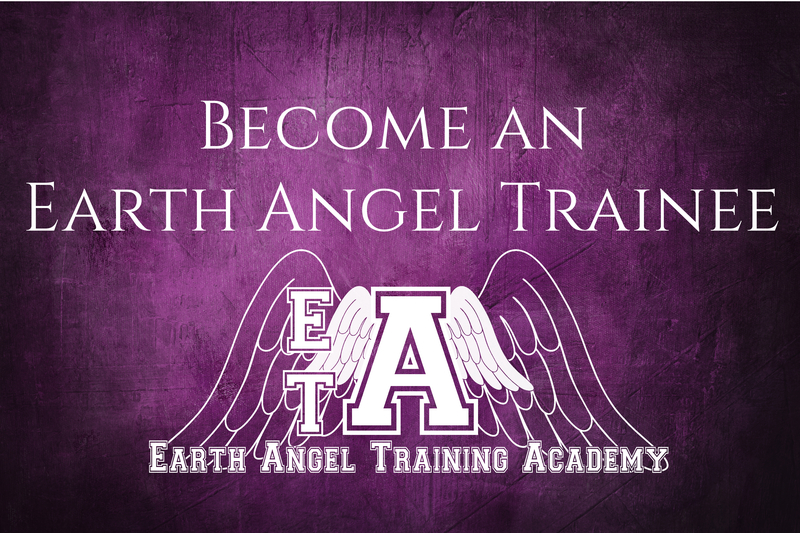 I have other projects in the works too, including getting The Earth Angel Training Academy recorded as an audiobook and also translated into other languages. As I am doing it all myself (the joys of being an Indie!) these things will take a bit of time but I am confident that now the ball is rolling, things will start to happen. I have been asked a question for the oracle cards, so I plan to record the reading this week and post it on youtube, I will keep you all posted of new developments! Here’s a quote photo with a quote from my new book to keep you going in the meantime. … because you already have the answers. You already have everything you need. All you need to do is find a quiet space in which to hear that inner voice, your inner wisdom, and the voice and wisdom of your angels. We live in a world of constant change, constant improvement. Which is not a bad thing, but when we want every change and improvement to be instant (because indeed, we live in an instant gratification society) we can become inpatient and find ourselves continually searching for the magic switch. Let me explain. Just recently, I have become aware of this idea of the never-ending search for the ‘thing’ that will sort everything out, provide the answers etc etc. I know people who are reading every self-help book recommended, going on every course, seminar, talk or workshop, searching constantly for the one thing that will make their life better. But chances are, they’ve probably already read, or been taught, a hundred different methods or ideas that would vastly improve their lives, but they’ve missed them – because none of those things change everything instantly, they all take implementing, using daily, and adopting as habits. I know this, because I have done the same thing. I have read book after book, searching for the answer. The solution. The magic potion. But nothing worked. Mainly because I was too lazy to actually put any of the methods into practice. I would do affirmations for a few days, then forget. I would keep a finance diary for a week, then forget. I would meditate for 20 mins, then never do it again. As you may have gathered by now, I have a bad memory and short attention span. And so, many methods or solutions are just not practical for me. But sometimes, it is simply that I am trying to make things way more complicated than they need to be. And he was right. I was stuck in my own head, panicking rather than reaching for the simple solution – Ask for help. Within fifteen minutes of asking the angels for the tools I needed to sort out the mess, I received an email which basically sorted it all out. And after I jumped around like a nutter for a while, thanked the angels and my partner profusely, I relaxed. The problem was solved. And in the simplest, easiest way possible. I didn’t need to read a book, or watch a video, or take a course in order to solve the problem, to find the answer. I just needed to ask for help, be open to receiving it, then show my gratitude for it arriving. Practising gratitude is no doubt the best way to solve most problems. Because by thanking the angels or the universe for something, you are certain that it will arrive, and you are remaining in a positive state. When you are in this positive, receptive state, things are more likely to flow to you easily. Just to be clear, I am not knocking the self-help books, videos or courses – I think they are excellent for reminding us of things we already know, for making us aware of things we didn’t know, or had long forgotten, and they are a good way to connect with others. But they are not the magic solution. And the methods will not work unless you implement them. Not every solution comes as quickly and instantly as mine did, some things take a little longer to grow and evolve, and this is where having faith in the outcome, and having patience with the process is vital. So instead of jumping from one thing to another, and being on a never-ending search mission, my advice would be this – choose a method, then try it out. For at least a month, longer if possible. Give it a proper chance before moving onto a different method. Or, if you’re like me, and you find it hard to form habits, then go for simplicity. Ask you angels for help. And then stay open to signs, because I promise you, they are there, just waiting for you to ask for their assistance. Have you ever received a sign from the Angels? Would you recognise it if you did? It’s long been believed that white feathers are signs from the Angels. As well as rainbows, heart-shaped clouds or anything else that you may have asked for as proof of their existence. I’ve had many signs from the Angels. Sometimes I ask for something specific, like the time I asked for butterflies if I was on the right path at the time. All of a sudden they were everywhere. As well as real ones, I’d see pictures of them, and wooden ones and plastic ones. Would those butterflies have still showed up in my life if I hadn’t asked the Angels for them? Possibly. But had I not asked for them, would I have noticed them? Probably not. So if you’re in need of help or comfort, ask the Angels for a sign that they are indeed with you. I remember several years ago, that I had requested rose petals as a sign that the Angels were with me. Time passed and I forgot my request. Then I came home after having had tests in hospital, and was feeling particularly low, when I looked out of the kitchen window to see that my rose plant, that had been in perfect bloom just that morning, was now devoid of roses. And the garden path was covered in rose petals. It hadn’t been a windy day, so I knew that it had been the Angels’ way of telling me that I was not alone. If you want to read more about such signs, Doreen Virtue’s book – Signs from Above is very good. Earlier this week, I made a video asking for you to send in your questions that you wanted either Velvet, Aria or Amethyst to answer. After uploading the video, I noticed that when I started talking about Amethyst, the Angel, a tiny white weather drifted down from nowhere, right in front of me. I hadn’t seen it when filming. It was also spotted by my dear friend, and incarnated elemental. Annette Ecuyere. She has asked a question of Amethyst, which I will record the answer to next week. You can view the video with the feather on my blog post, or on you tube, the feather features at 1:40. A wonderful question was asked of Amethyst, you can see the video of Amethyst answering it below.